TO THE R.I. SHOTOKAN KARATE-DO WEBSITE. WE HOPE YOU ENJOY YOUR VISIT! 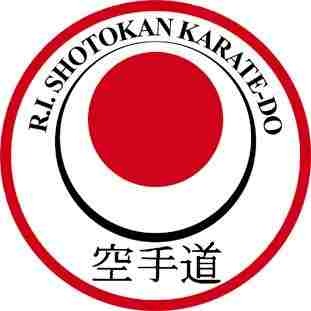 R.I.Shotokan Karate-do Shoju-kempo ryu Hombu Dojo HQ.
" the flea market "
120 Manton Ave 3rd fl. 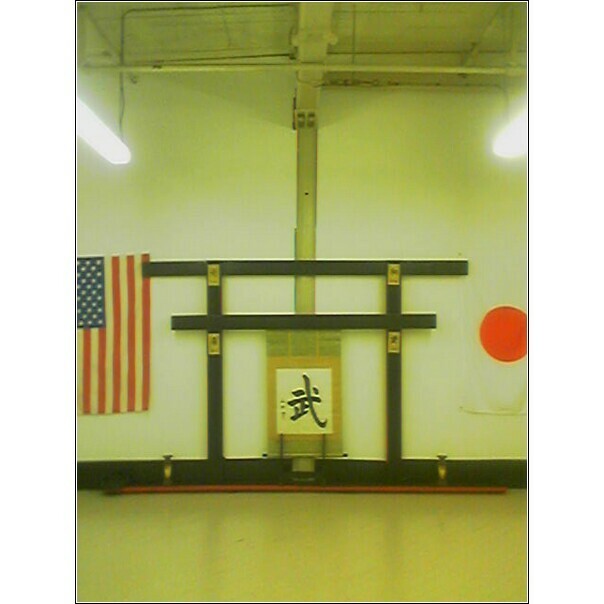 Rhode Island Shotokan Karate-Do Honbu Dojo (RISK) offers Japanese Karate style training in traditional Japanese Karate taught by Sensei Larry S.L. Martin. RISK is a family oriented dojo that offers serious students rigorous physical and mental training in the art of Karate. Emphasis is on the traditional aspects of Shotokan, NOT SPORT KARATE! RISK provides the Warwick Vets High School Shotokan Karate Club and the Providence community an affordable opportunity to train in Shotokan Karate. Sensei Larry S.L. Martin treats individuals as students, NOT LIKE customers. Training is demanding and promotions are earned, not given. The first month of training is a 6 week course to ensure that potential students have an opportunity to experience training in a traditional Dojo. RISK has no contracts because students may change their minds offten after several months of training and it is unfair to have them financially committed with an extended term contract.